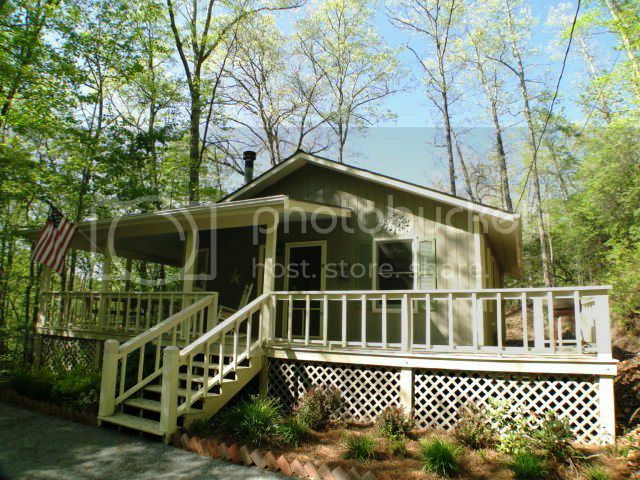 Affordable Cabin for Sale in the Beautiful Smokey Mountains! 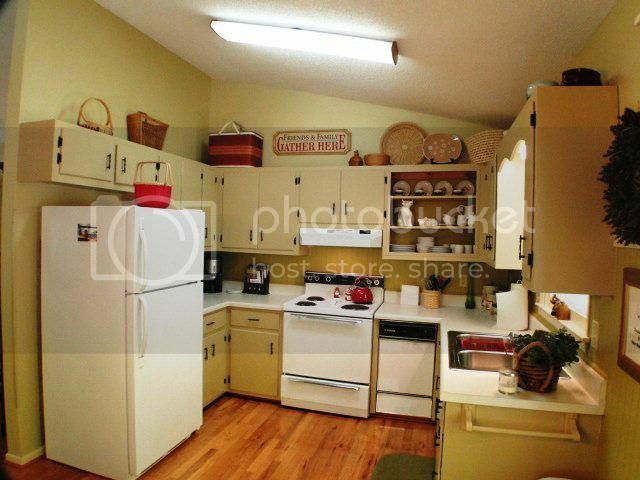 This is a beautiful country kitchen with lots of cabinets. 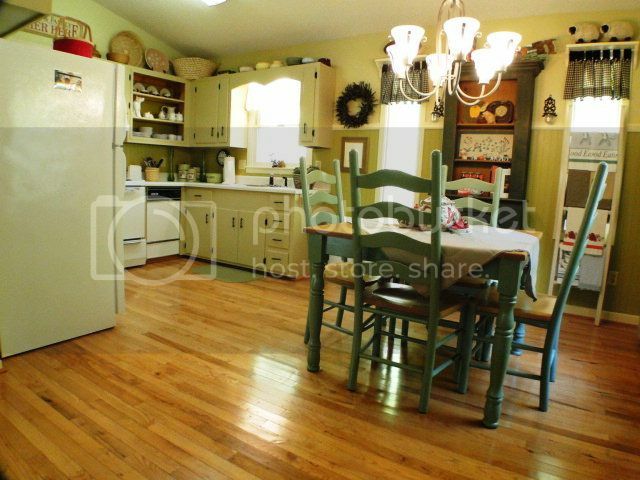 Gorgeous hardwood floors throughout the kitchen and dining room. 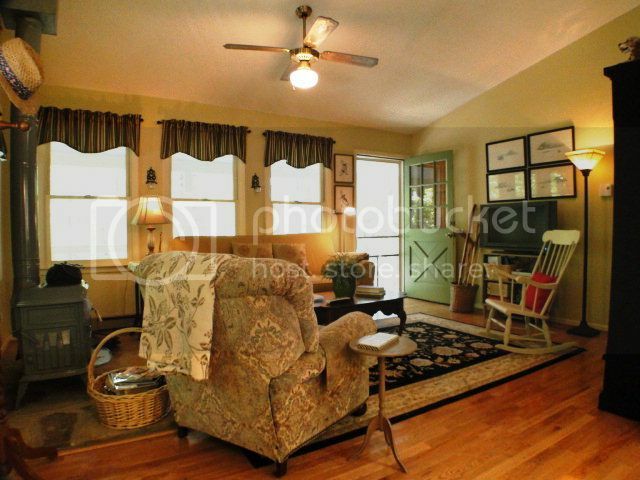 Come sit and relax in this cozy living room. 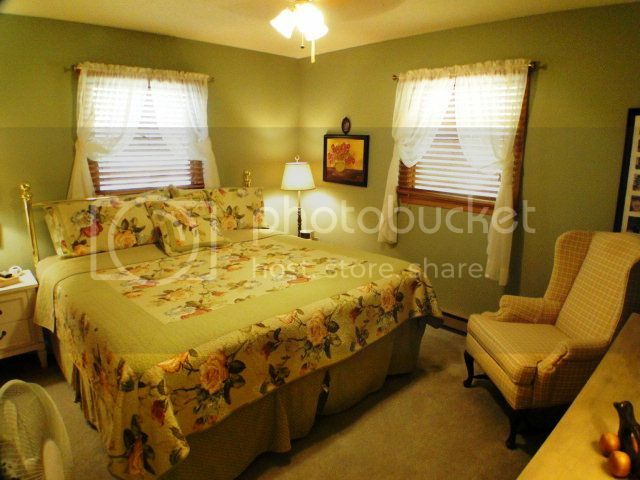 A clean, fresh look in this beautifully designed master bedroom!